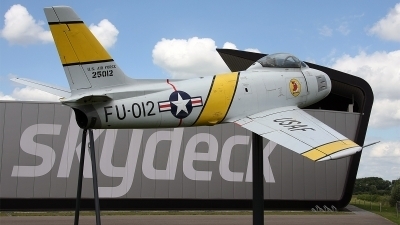 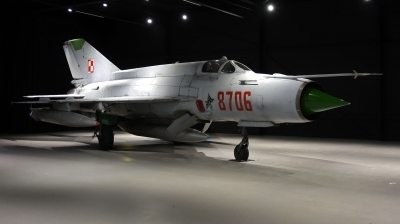 MiG-21MF 8706 preserved in the Skydeck hangar at Teuge airport. 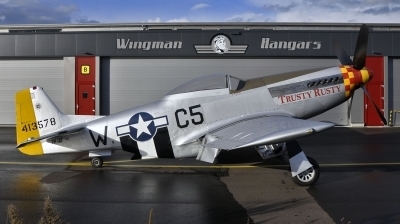 Mustang attending the opening ceremony for the "Wingman Hangars" at Teuge. 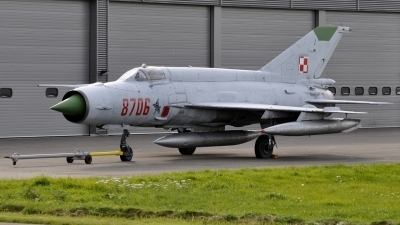 MiG-21 preserved at Teuge, recently equipped with centerline- and underwing tanks. 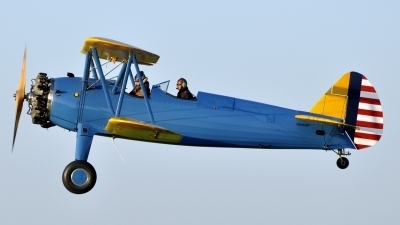 Work in progress. 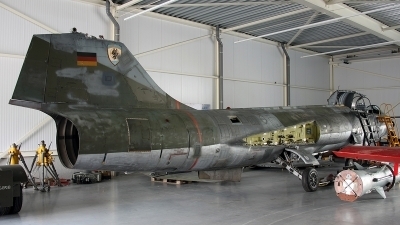 This German Starfighter will be restored to Royal Netherlands Air Force D-8060 in it's 1960's grey air defence livery. 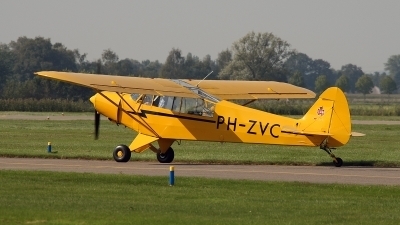 Very nice visitor at my local regional airport. 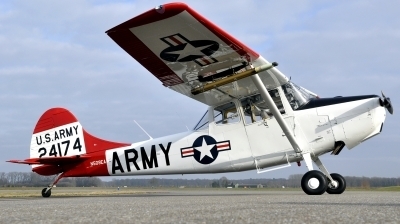 This 60+ year old Birddog is in mint condition! 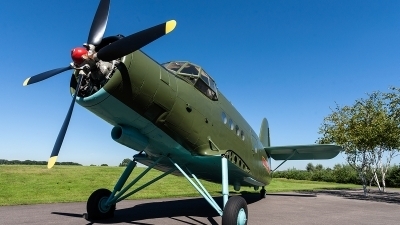 Transforming this former Polish AN-2 into a Chinese AN-2. 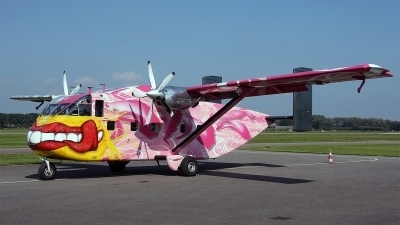 Slowly but steadily the new livery is taking shape. 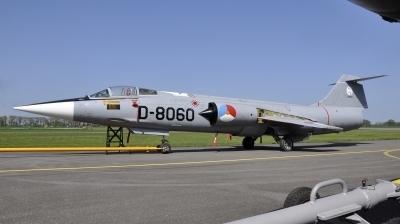 The cold war museum at Teuge is transforming this former German Starfighter in to a Dutch example. 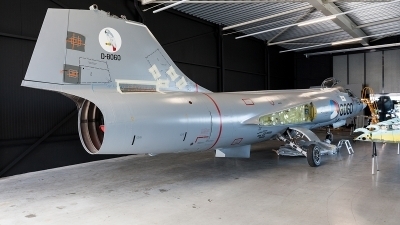 What a beauty it will be! 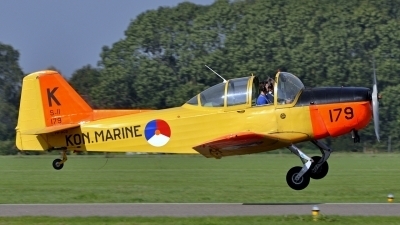 Departing Teuge after scheduled maintenance. 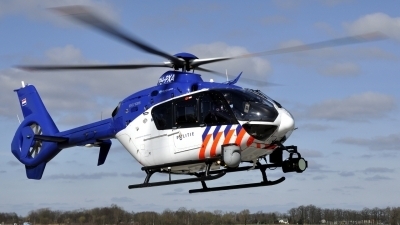 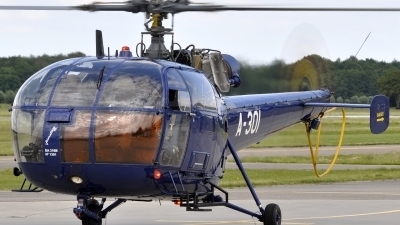 Dutch police helicopters land at Teuge regularely to refuel. 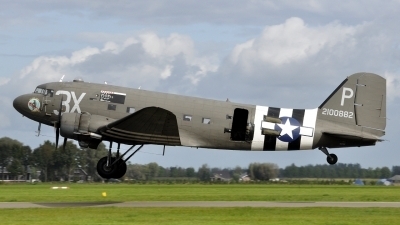 This beautifull C-47 was at Teuge for some paradroppings to commemorate the "Batlle of Arnhem". 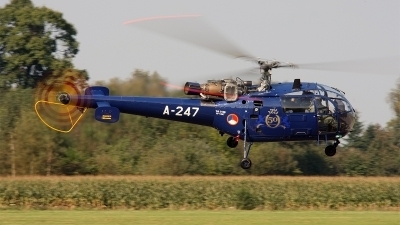 Every once and a while a Royal Netherlands Air Force "BLUEBIRD" visits the small general aviation airport Teuge for refueling. 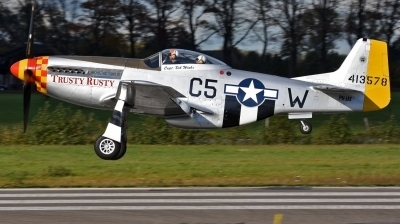 Built in 1941, ex US Navy 3181. 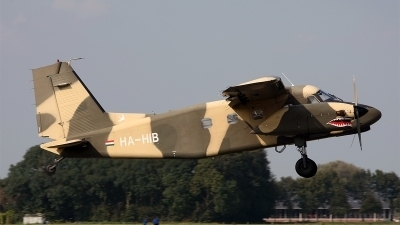 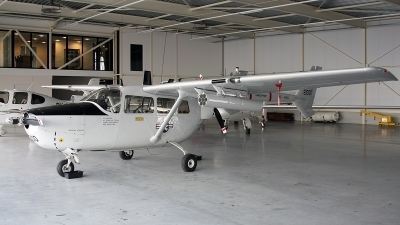 Ex Botswana Defence Force(OC-2) used for skydiving at Teuge. 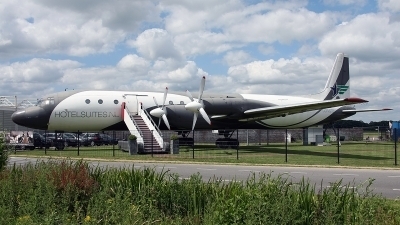 LSK/LV number was 493 before it was transferred to interflug. 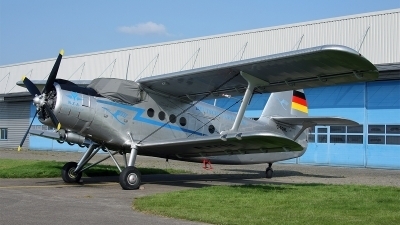 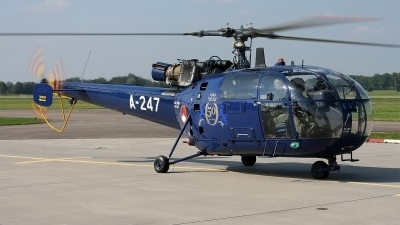 This aircraft is really former German Air Force JC-240. 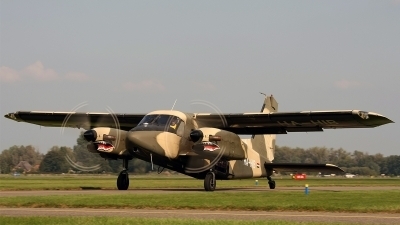 It served as guate guard at the NATO barracks in Budel, The Netherlands.